Digital print specialists. With options for large quantity offset litho, and large format inkjet printing. Hampton Print have a solution for every requirement. Hampton are one of Northampton’s binding specialists. Our binding covers soft and hard binding. From simple wire binds to bespoke hard cover photo books. Pop in to see our library of samples. From standard hard bound dissertations to bespoke creative projects, we are here to advise & guide you through the print & bind process. Students require a time slot for all printing and binding. Please book your appointment early (especially during Feb – May) to avoid disappointment during hand in dates. Prepare your work for print and prepare for your appointment by following these guidelines. Digital print specialists. With options for large quantity ofset litho, and large format inkjet printing. Hampton Print have a solution for every requirment. Whilst most jobs are done by email these days, we welcome customers to the shop should you need our assistance or want to choose from our vast range of papers. We can advise you on which method of print and paper stock will work best with your requirements for the best result. Come to Hampton for a meeting or email your brief accross & we can discuss your design requirements. Let Hampton get to work in generating ideas and solutions to fit your design brief. Hampton then implement these ideas into designs and send you a proof for your approval. A family run business in Northampton, Hampton Print & Design started in 1990 by founder & Managing Director Richard Cobby. What started as a humble photocopying service, blossomed into a thriving Print & Design business, growing with the need for print on demand. 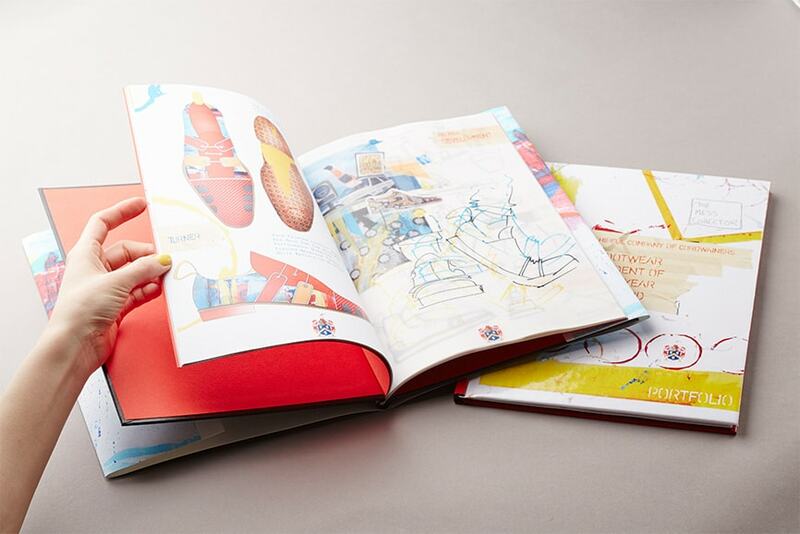 Specialists in Digital Print, and a binding centre for Students all over the UK, Hampton Print offer a range of solutions to suit all print, design & bind needs. Hampton Print is located on Clare Street in Northampton, pop in or call us to discuss your project.